Recently referred to as the ‘champion of boundaries and guilt-free intentional living’ she is passionate about helping overwhelmed and overworked women slow down, create space for what matters and make progress towards the most important things. One plan at a time. When she’s not planning or singing, you can find her curled up with a good book, a cup of tea and dark chocolate. Kathryn lives in Kitchener, Canada with her husband, and 1.5-year-old daughter. They love travelling and eating delicious food. 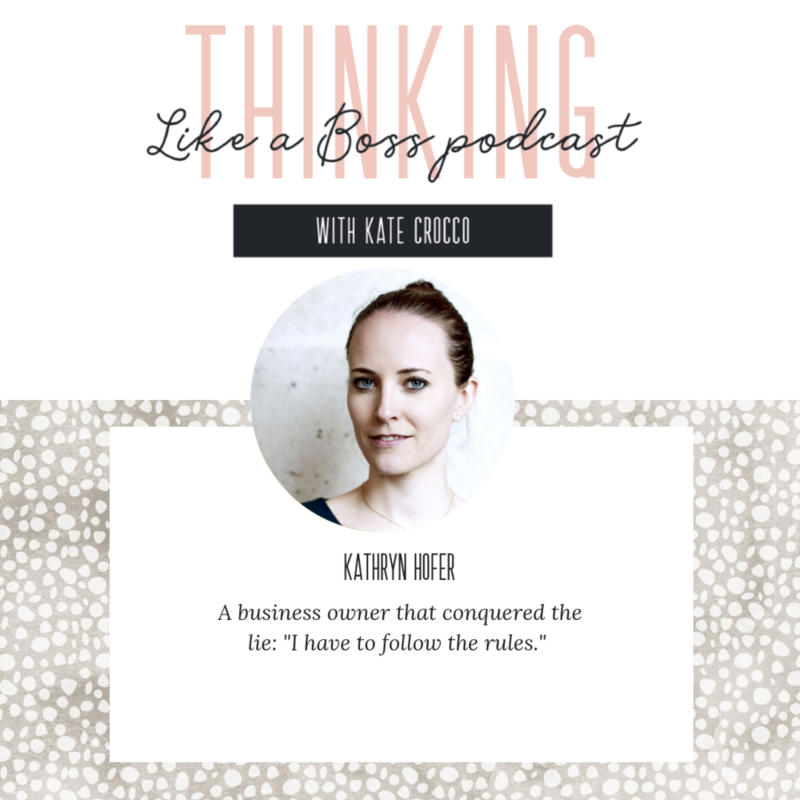 In today’s episode, Kathryn shares the TOP limiting belief she’s faced in her business- I have to follow the rules. Join us in this conversation because you are not alone and it is okay to feel like “this” and seek help! Repurposing your content is okay to do and even a good thing!